Master Sergeant Judy Betancourt, with her son Christian, then six years old. "Being away from my son has definitely been a stressor," said Betancourt. One way she copes with is that separation is to look for aspects of her own child in the young men and women who report to her. "These soldiers are my children, and I'm their surrogate parent, and I have a responsibility not only to them, but to their own parents," said Betancourt. "Their parents trusted us to take care of them, so I'm going to take care of them and teach them all I know as they maneuver and go to different places in the Army. That's what has helped keep me focused on the mission and dealing with the struggles of being away from my child." Master Sergeant Judy Betancourt has served in the Army for 24 years. It's a job she loves, but it's come at a personal cost. When her son Christian was born 14 years ago, she chose to remain on active duty, knowing it might means months, or years, away from her child. Betancourt has come to cherish her role as a mentor to young soldiers. 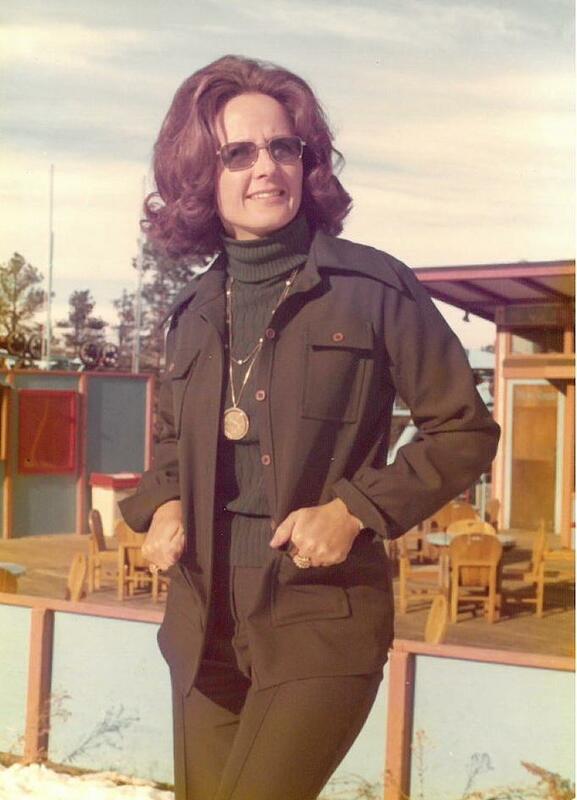 "Maybe that's my legacy in the military, " she said. "So if I die, my essence, and my knowledge base, and leadership skills can be passed on to other generations of non-commissioned officers and leaders." Her son, Christian, now 14, is following in his mother's footsteps, pursuing a future in the military through his high school's Junior Reserve Officers' Training Corps program. 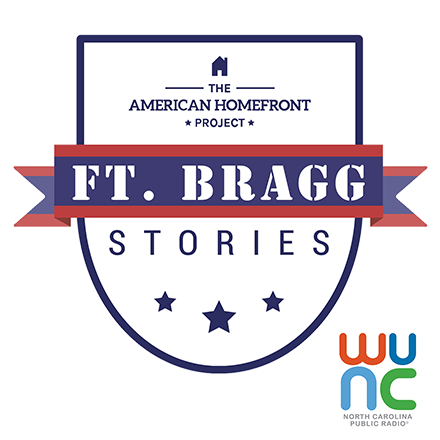 Ft. Bragg Stories uses personal narratives to explore life on and around this country's largest military base. And, now it's available as a podcast on iTunes, Google Play and Stitcher. 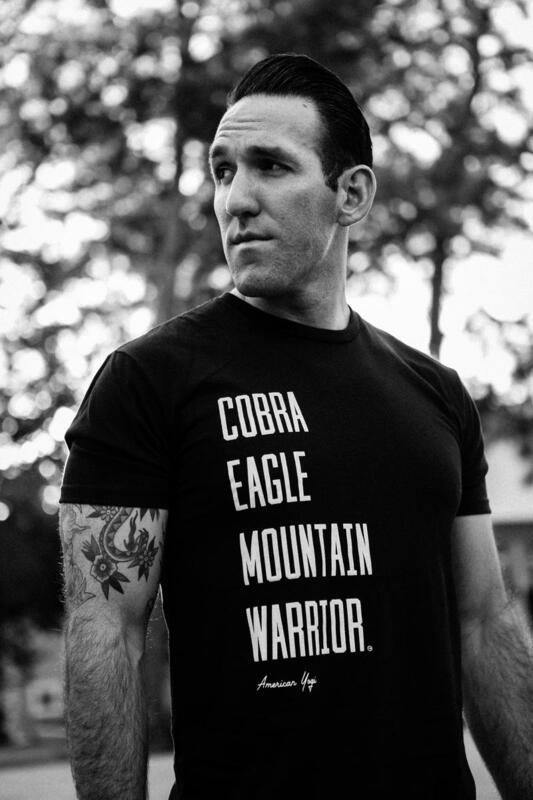 Before coming to Fort Bragg in 2016, Phil Sussman fractured his spine in a training accident, an injury he feared would end his military career. "The pain was hands down the worst thing I've ever felt in my life, I can't even describe it," said Sussman. "I couldn't move, couldn’t roll over. It would bring my wife to tears every time she'd try to move me." Still, Sussman was determined to continue his rigorous course of training. His physical therapist, a former Green Beret, gave his blessing.